Join the Virginia Agribusiness Council for an exciting and informative two-day conference! We will kick things off with our Welcome BBQ Dinner September 18th at 6 pm at the George Washington. 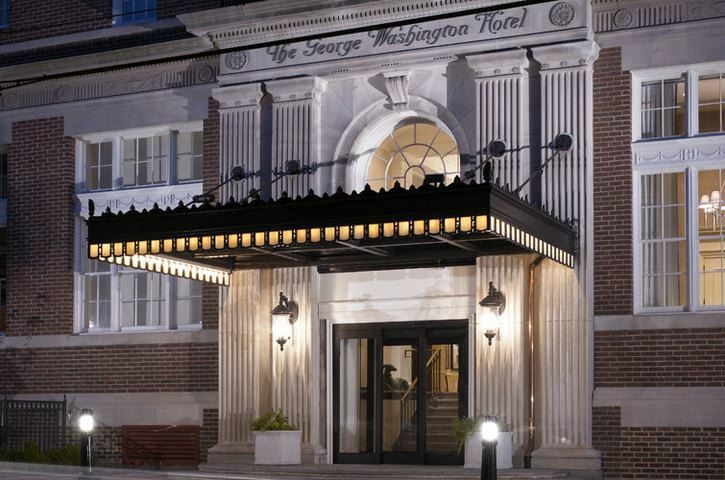 The Annual Meeting & Conference will continue the following day, September 19th, at the George Washington. Must be made directly with the hotel by calling (540) 678-4700 and mentioning the Virginia Agribusiness Council block. A rate of $99/night (plus tax) will be available the evenings of September 18th and 19th, but a reservation must be made by September 1, 2016.